GEORGETOWN, Del. 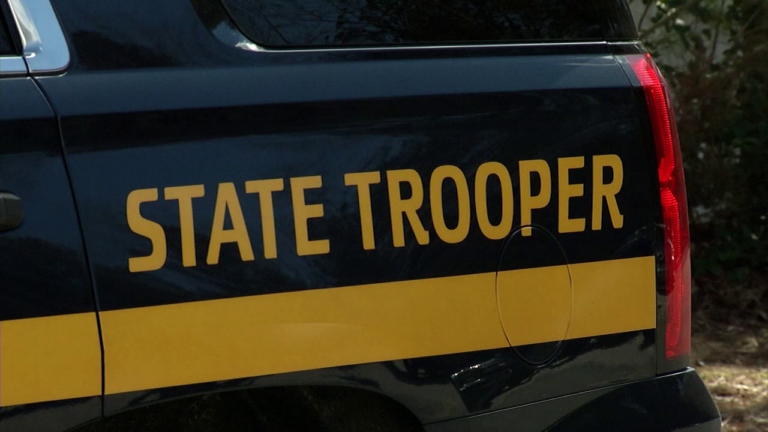 – Human trafficking in Sussex County has gone up said the captain of Delaware State Police Troop Four at a public meeting on Friday. According to Captain Rodney Layfield, human trafficking does not only happen in large cities, but also in rural areas. The captain said law enforcement is taking a closer look at how to tackle this specific issue by keep up with police training. Layfield also said human trafficking is not only happening with immigrants, but with residents as well. “We’ve had cases right here in Sussex County, and we’re receiving a lot of training on human trafficking and what to look for, and there’s been instances where troopers and law enforcement are receiving that training, and maybe a week after their training, they’re knocking on the hotel room door,” said Layfield. Delaware State Police said they are also looking for new ways to tackle the opioid crisis, thefts and more.